included a flying phoenix fire temple and a saber tooth vehicle. 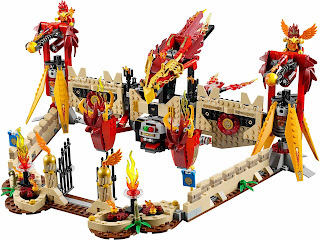 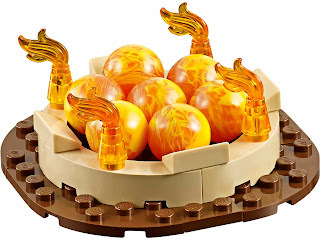 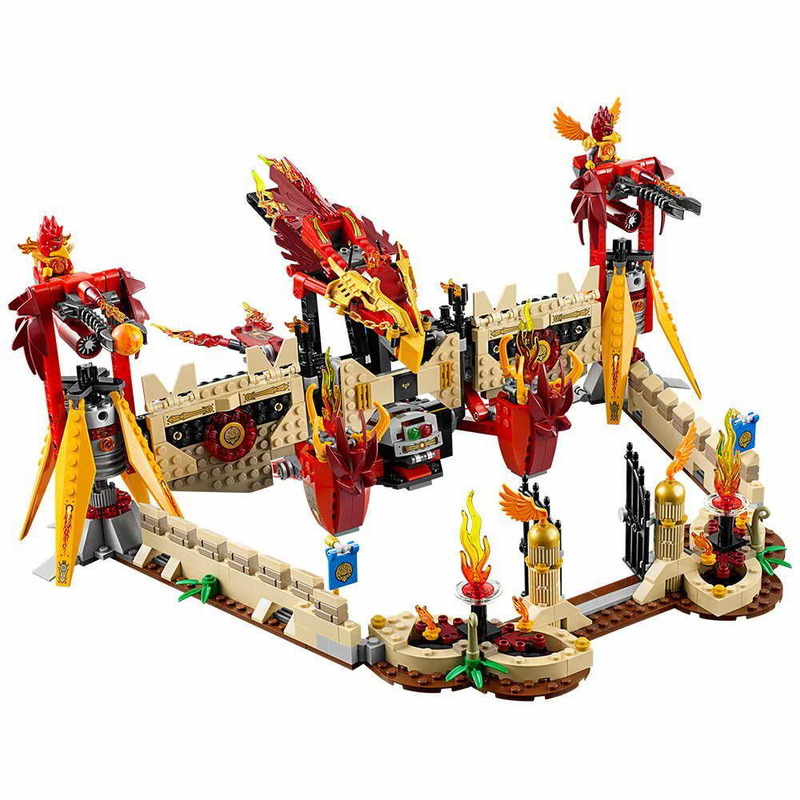 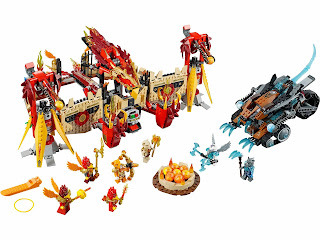 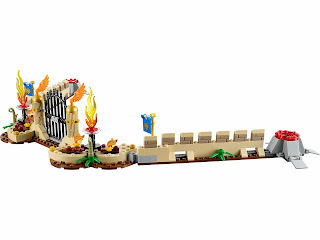 the temple has an openable base, load and fire bombing, 2 gun turrets with gun sight and seats for minifigs, an openable gate, fire balls and transparent flame. 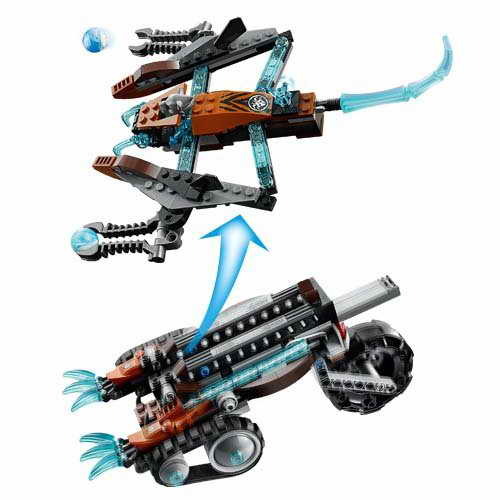 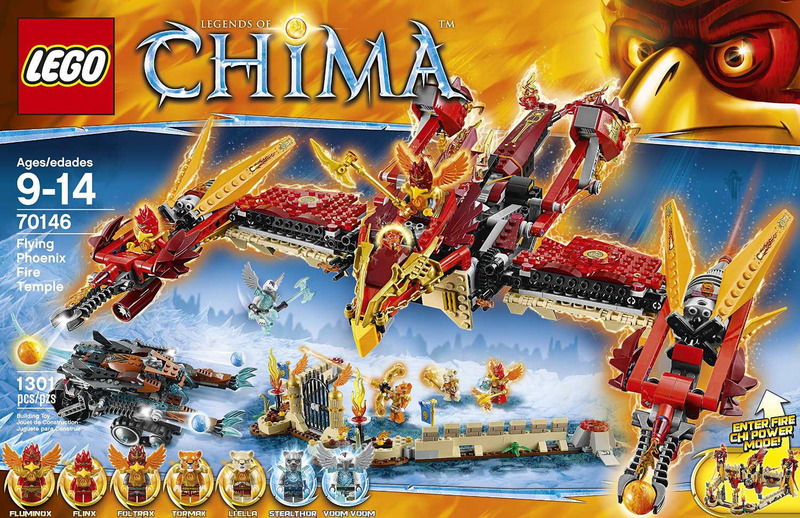 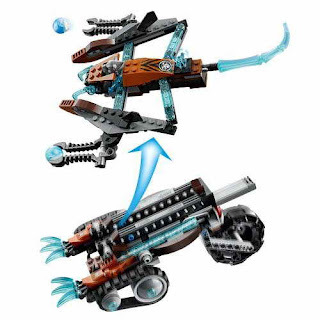 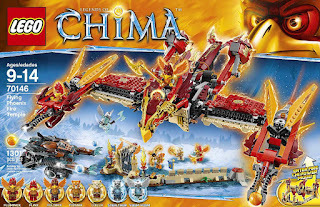 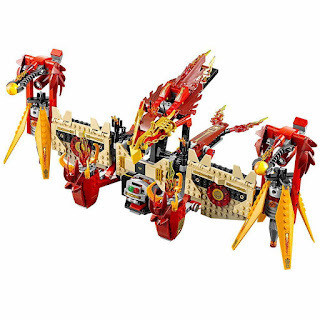 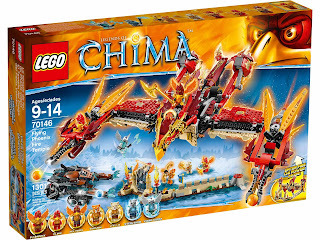 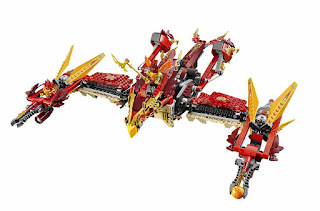 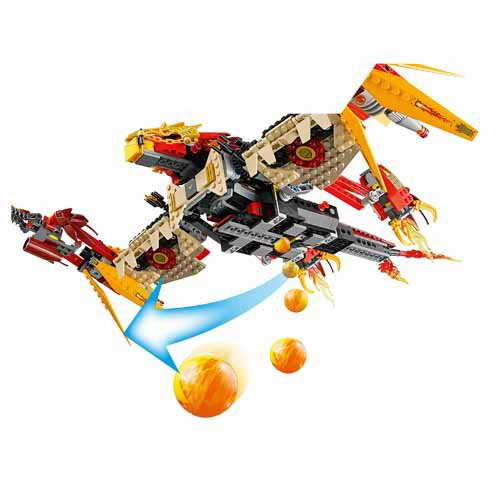 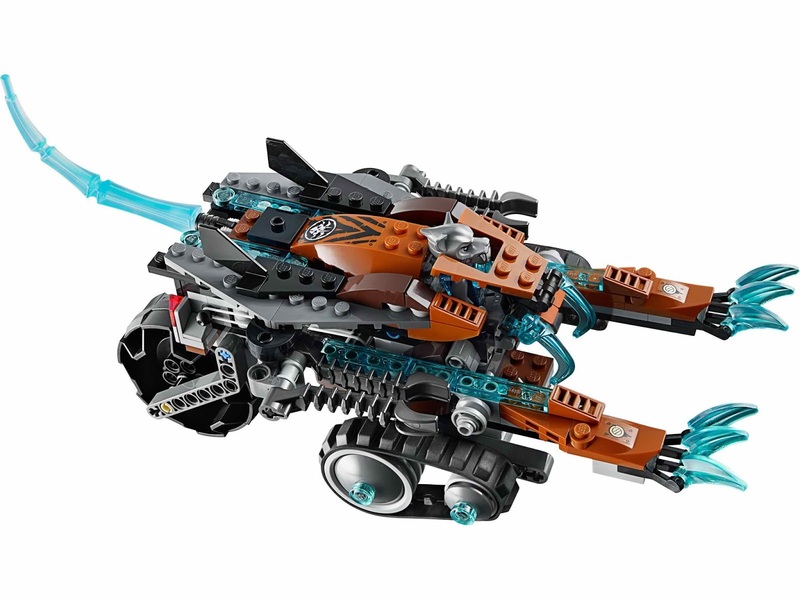 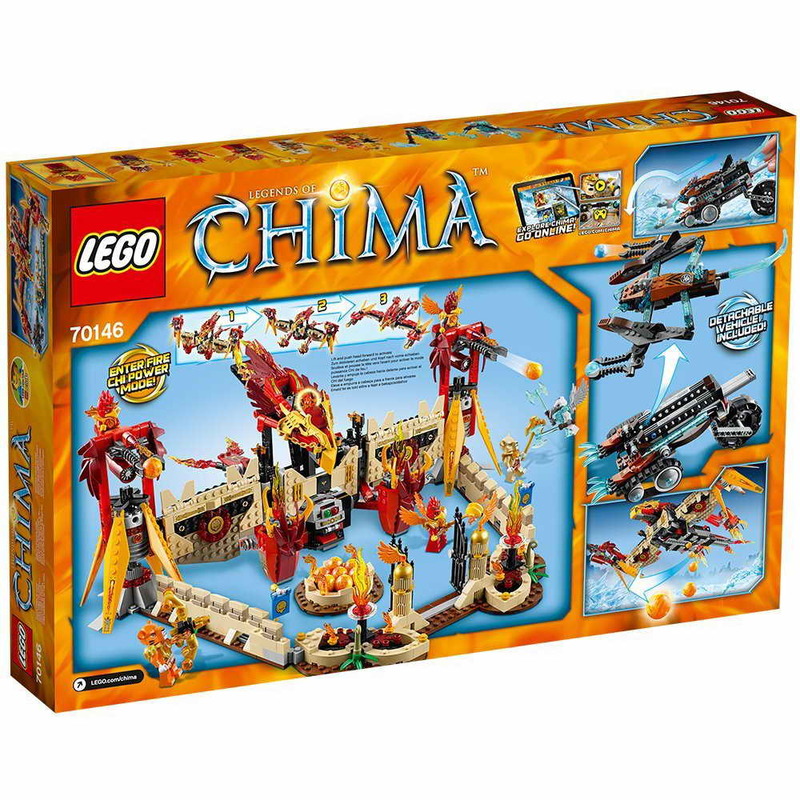 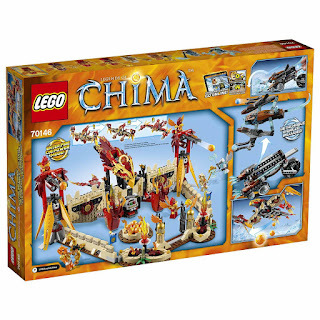 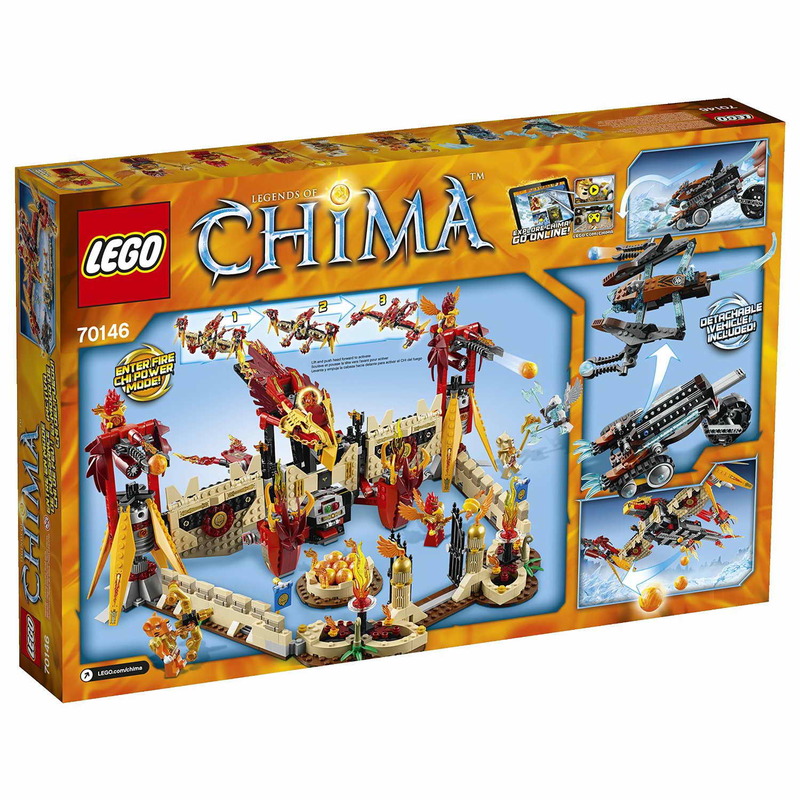 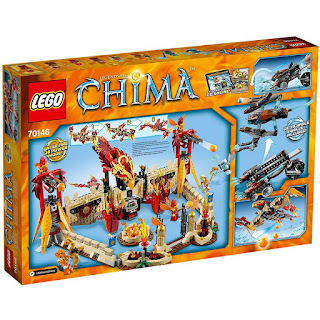 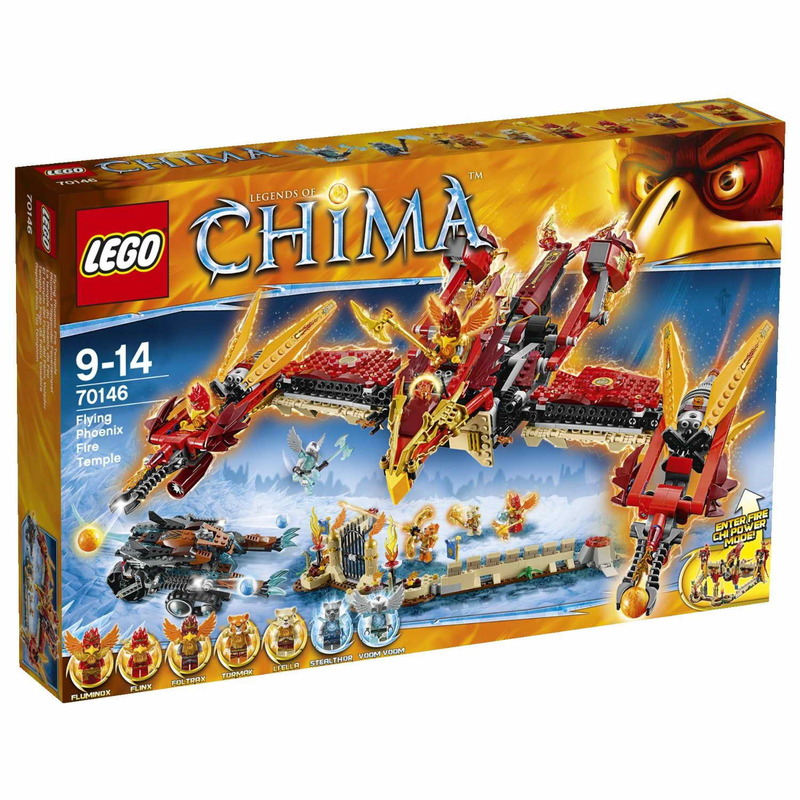 the vehicle has clawing function, chi, a ball shooter, ice fangs, claws, tail and detachable flyer with posable wings. weapons include a fluminox's wingfurno, a flinx's flikker, a foltrax's emberstaf, a tormak's tygafyre, a li’ella's roarburn, a stealthor's koldstaf and a voom voom's double axicles. 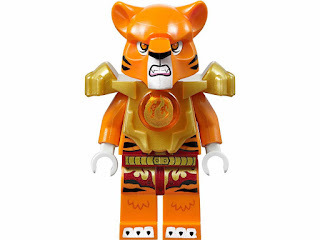 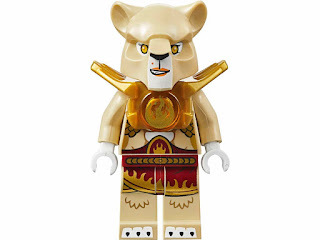 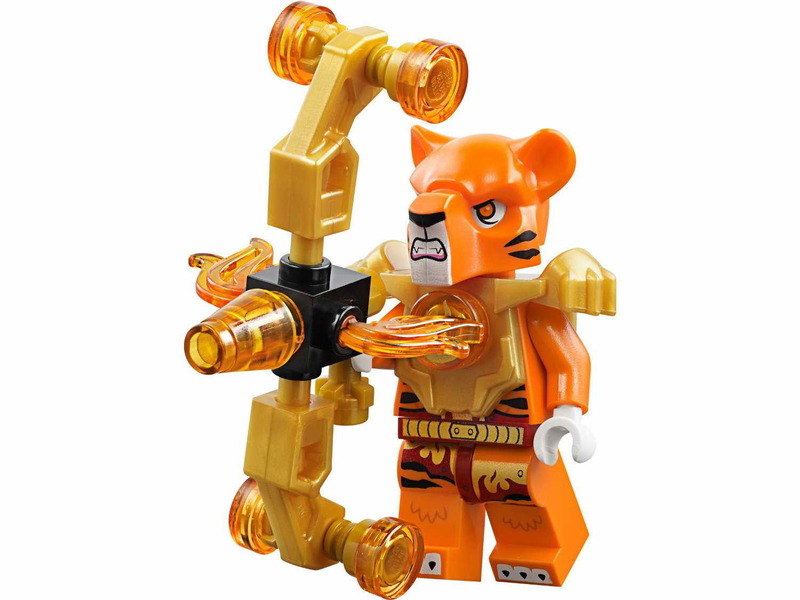 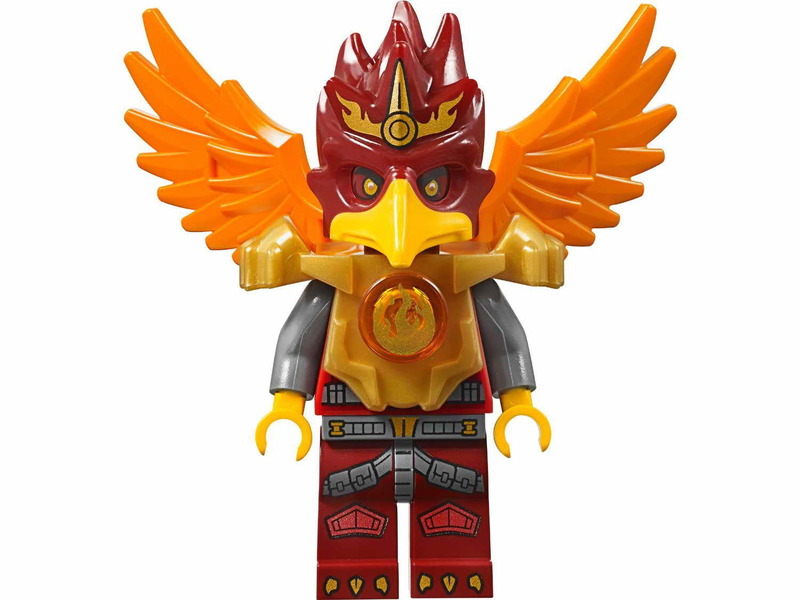 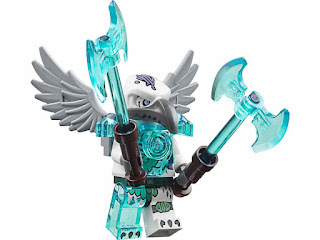 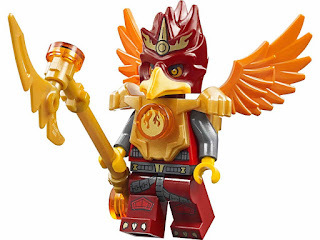 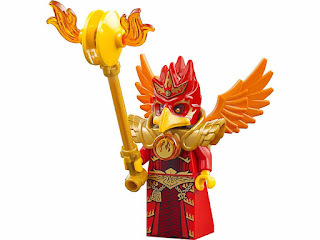 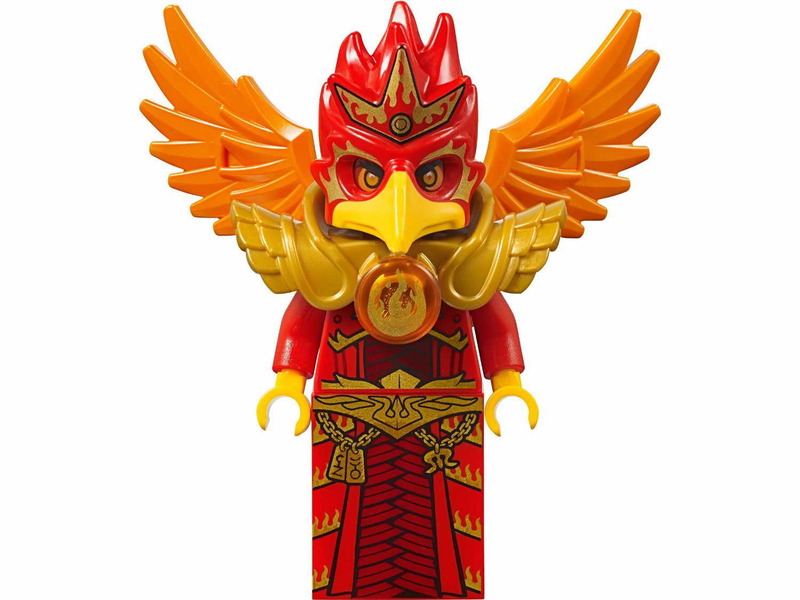 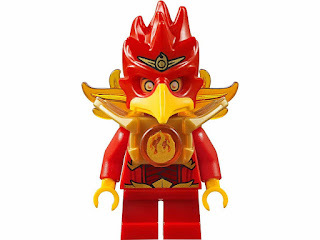 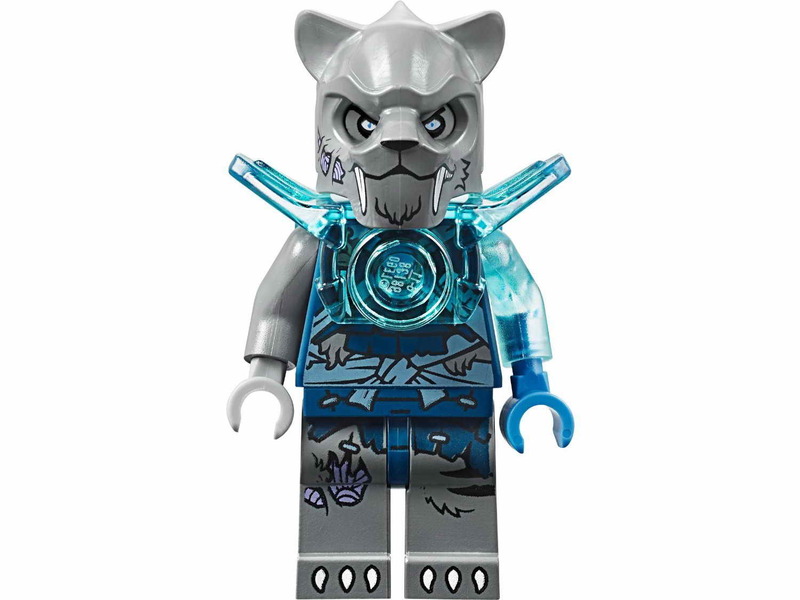 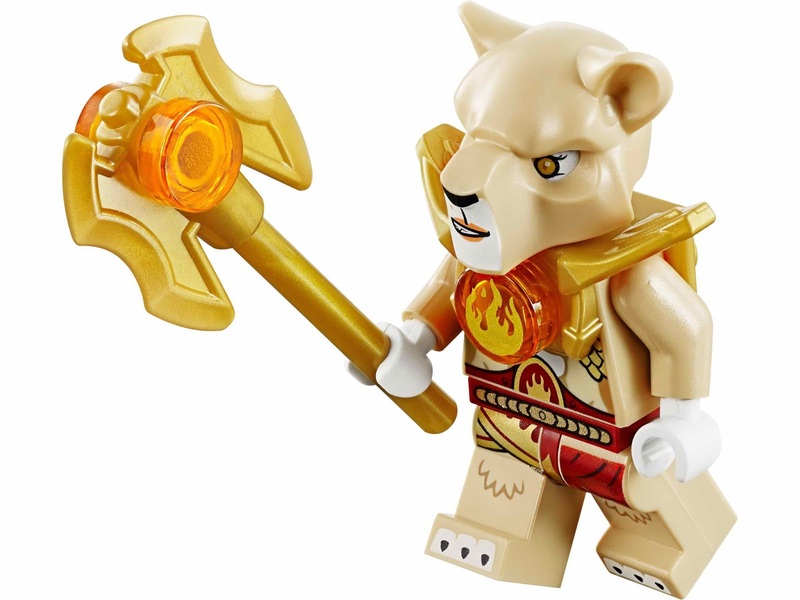 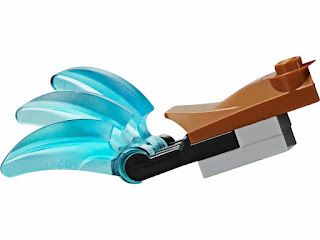 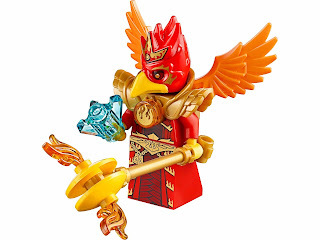 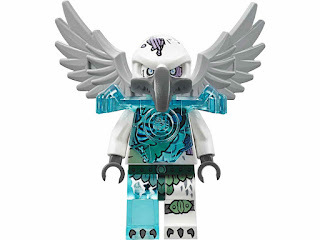 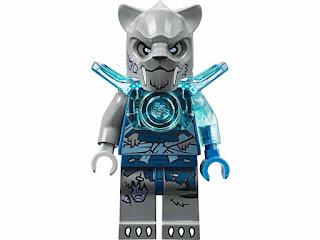 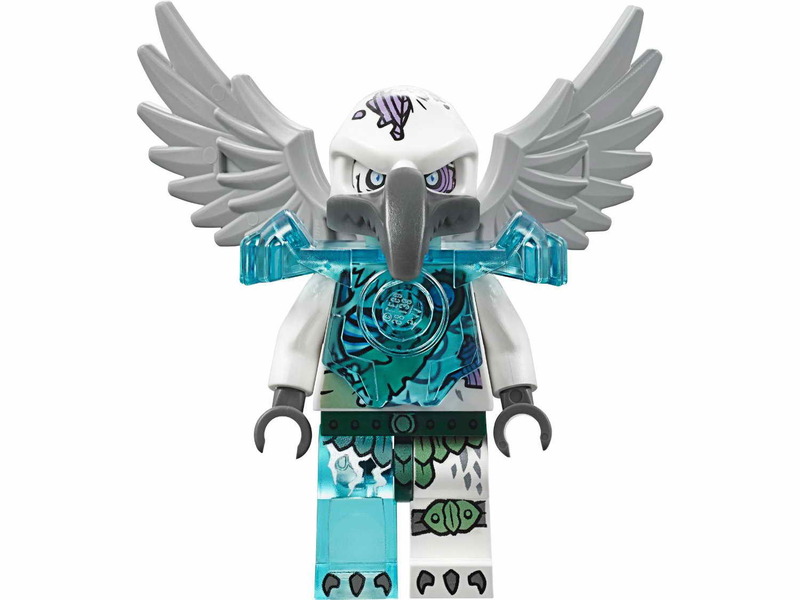 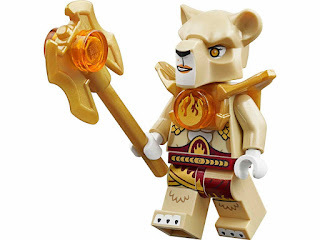 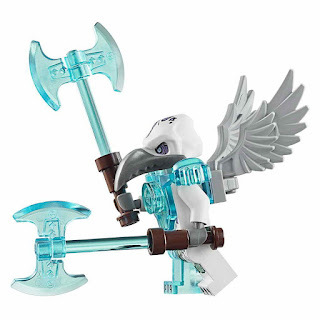 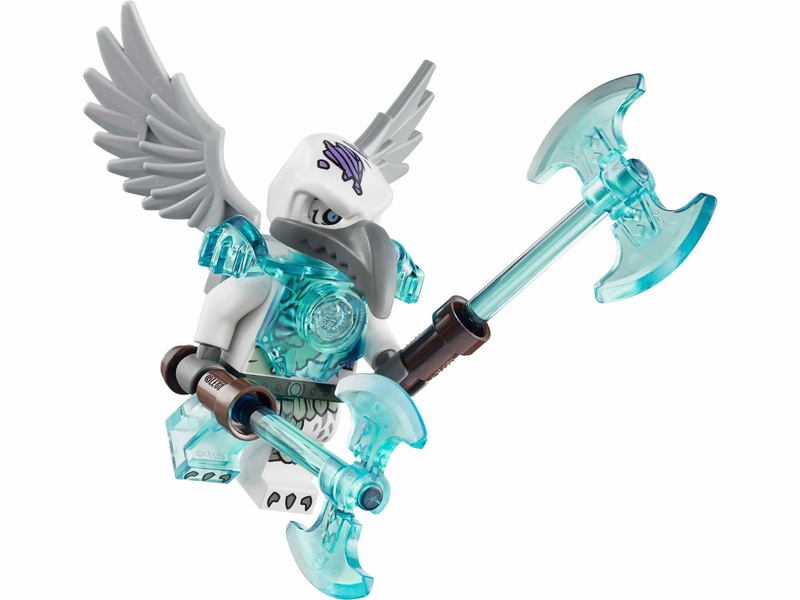 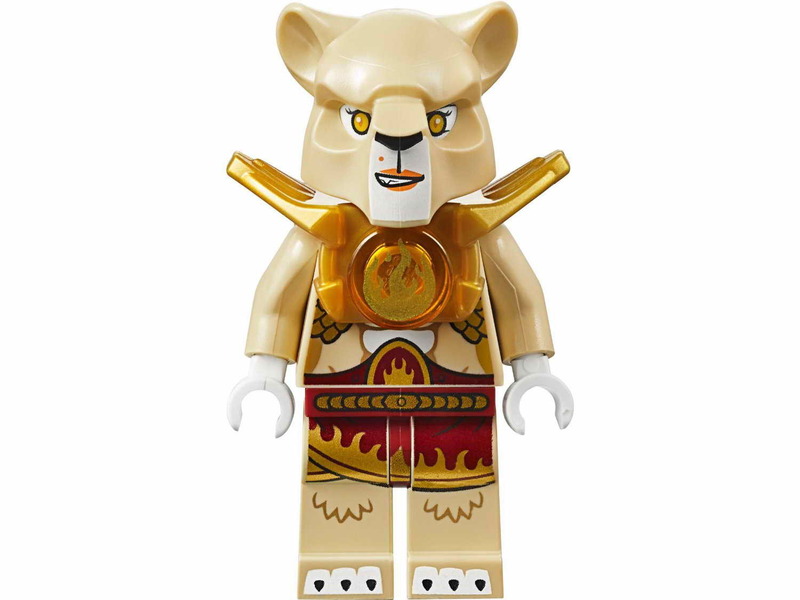 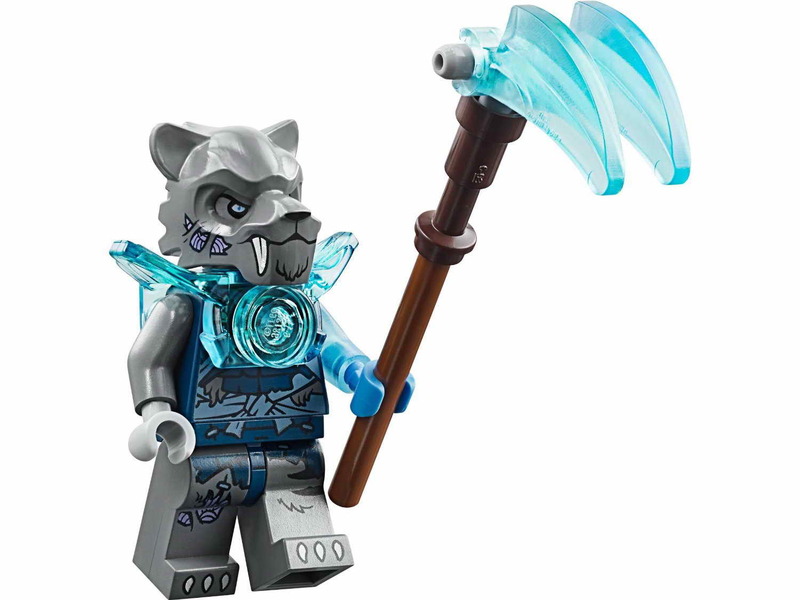 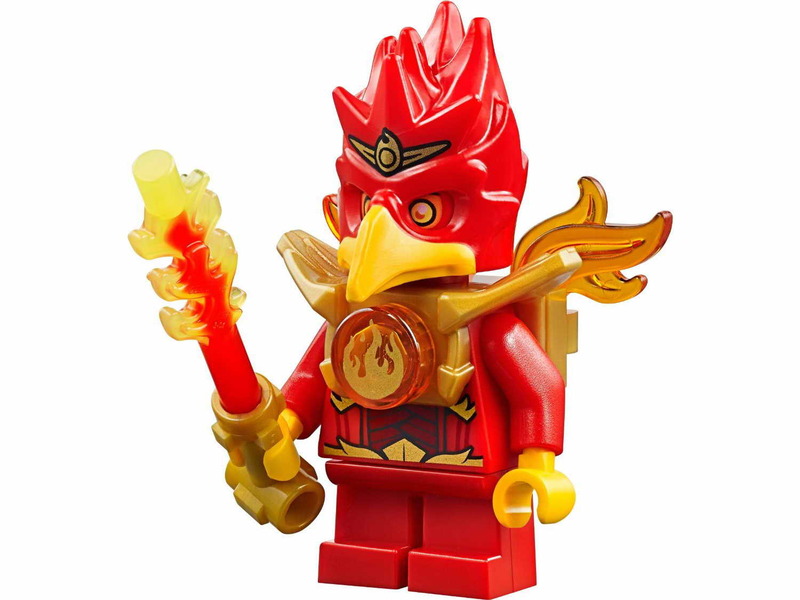 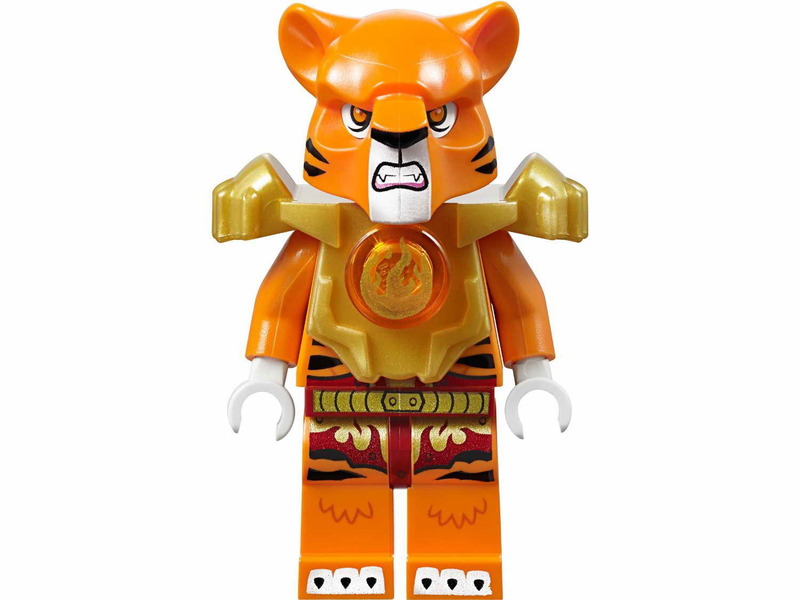 minifigs included a fluminox minifig, a flinx minifig, a foltrax minifig, a tormak minifig, a li’ella minifig, a stealthor minifig and a voom voom minifig.